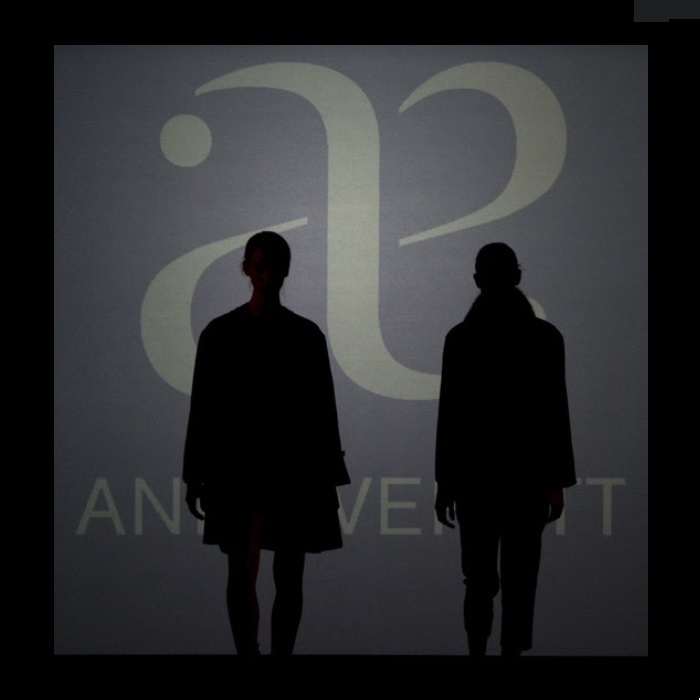 Ann Everett is an incredibly talented, self-taught fashion designer based in Chicago. Her passion for design was influenced tremendously by her upbringing in Ireland and her love of fun, functional and freeing clothing, bags and accessories. Meet and shop with Ann Everett along with 100+ of Chicago’s finest artisans in food, fashion, home goods + art at the Chicago Artisan Market at Morgan Manufacturing (401 N. Morgan St., Chicago) on Sunday, March 10, 2019 from 10am-4pm. Using the mix of old and new, Ann creates one of a kind garments that are for women of all ages, shapes and sizes. Her European inspired clothing is all about the fine details, textures and fabric, and she draws inspiration from sculptures, old textiles and vintage fashion. You can visit her designer collection online.